Take the stress out of running your business. Get on top of administration and staff management, so you can focus on what you do best. 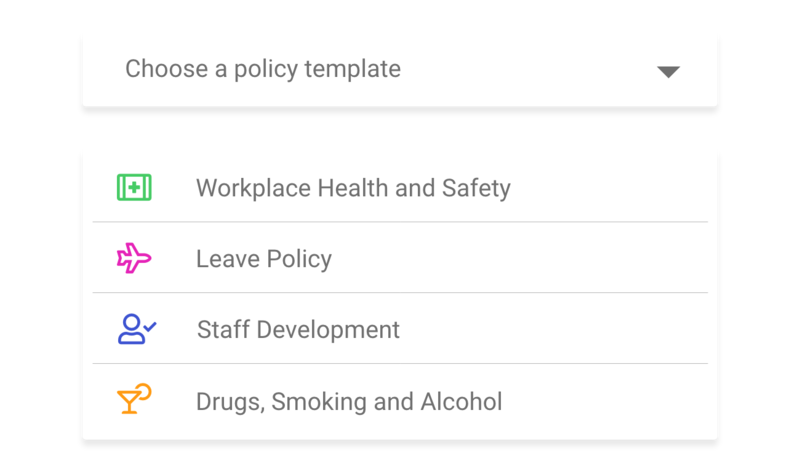 Create policies and procedures in seconds with legally approved customisable templates. 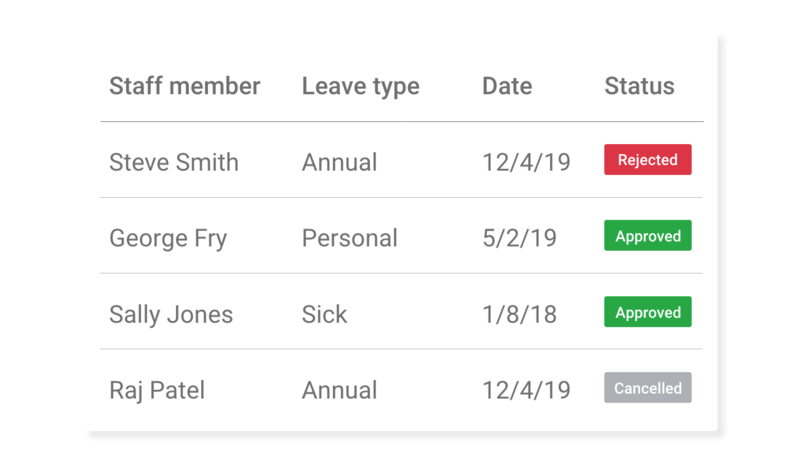 Highly visible leave requests and incident reports make staff management simpler and more cohesive. 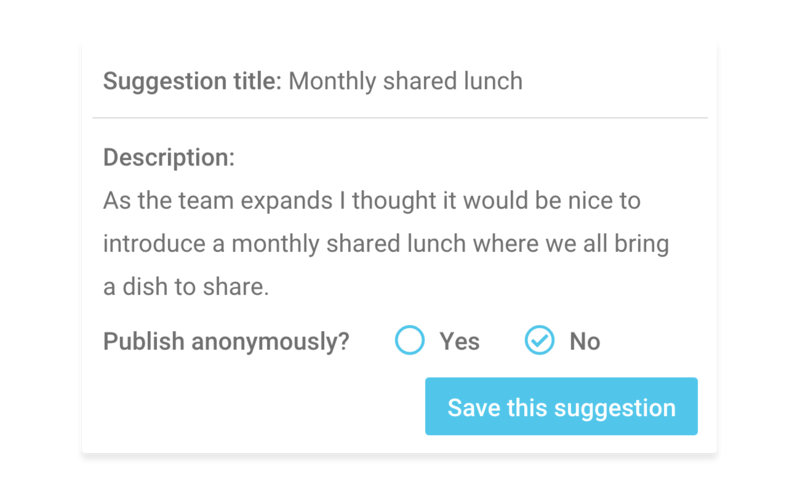 Give your team the tools to do their best work, open up lines of communication, excite them. Information is always accessible in one central location to keep your business running smoothly. Teamly has revolutionised the way I manage my business. Now I can spend time growing it! Get all the tools you need to balance your business in one package. Need ideas to help grow your business? Subscribe to our emails to get easy to implement small business improvement tips in your inbox. It is a privilege to have your email address, we will keep it safe and use it wisely.